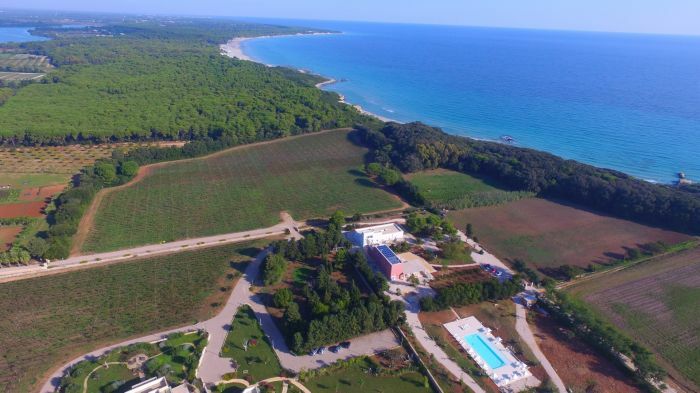 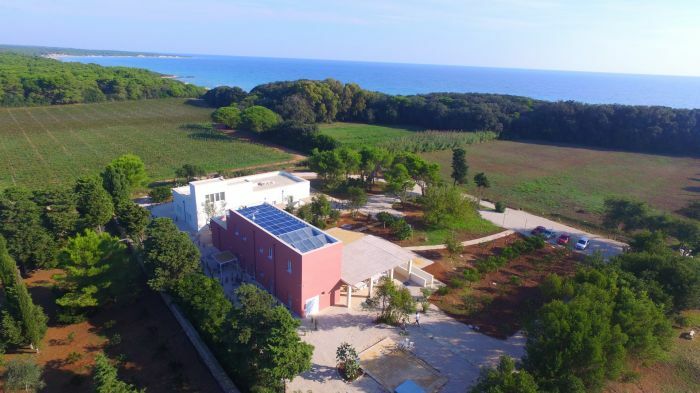 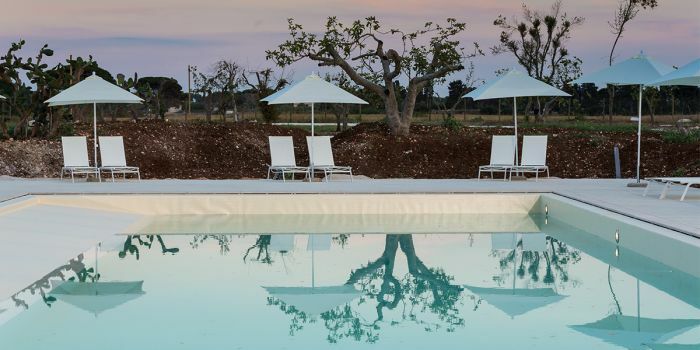 Masseria Mongiò dell'Elefante of Otranto in Salento, immersed in the beauty of nature next to the charming natural oasis of the Alimini Lakes on the Adriatic coast, is a place to experience an unforgettable holiday. 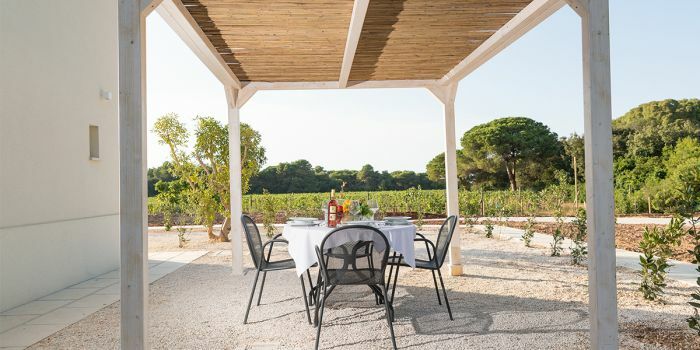 The masseria is adjacent to Baia dei Turchi, the most beautiful and captivating location along the coast of Otranto and among the most famous in Puglia, a cove of the crystalline sea. 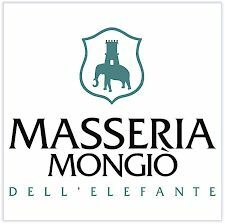 The contact with nature, fragrance of the countryside and the sea make Masseria Mongiò dell'Elefante a place to experience a unique, exclusive and unparalleled experience. 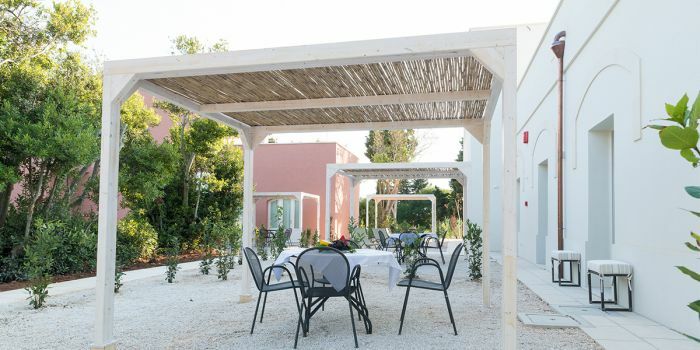 From old rural buildings, after a long and careful renovation, 12 suites have been created, elegant and comfortable. 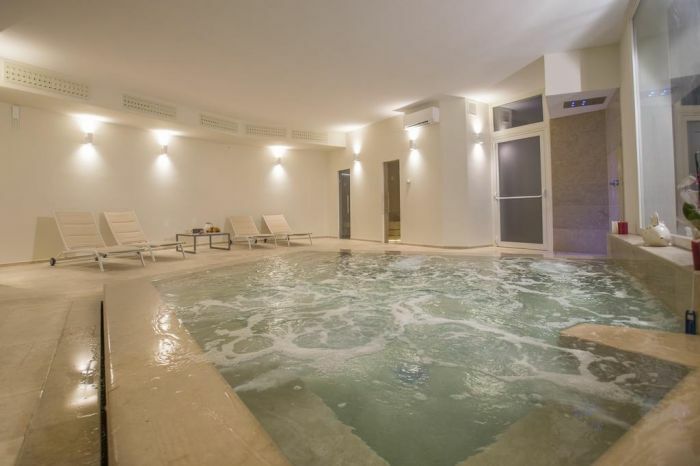 Our restaurant, swimming pool and SPA are all available to our guests.